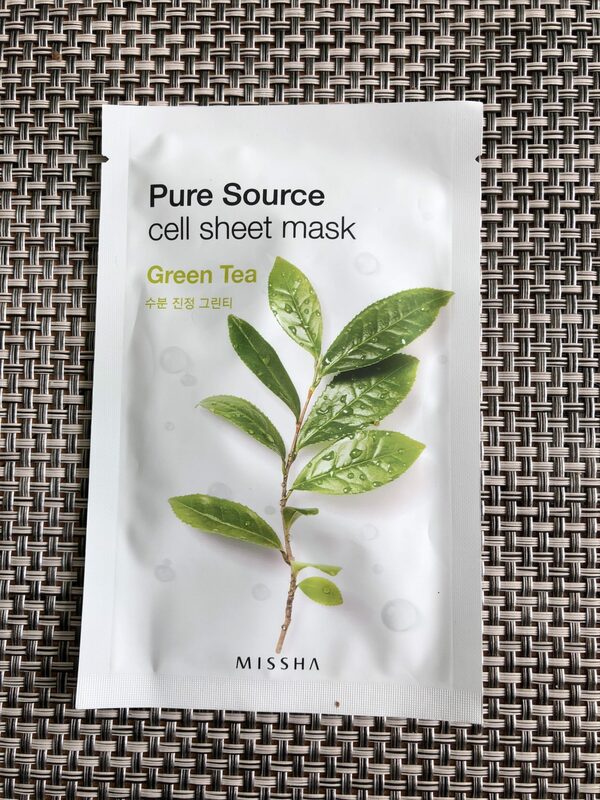 Today’s review is about the Green Tea Pure Source Cell Sheet Mask by MISSHA. 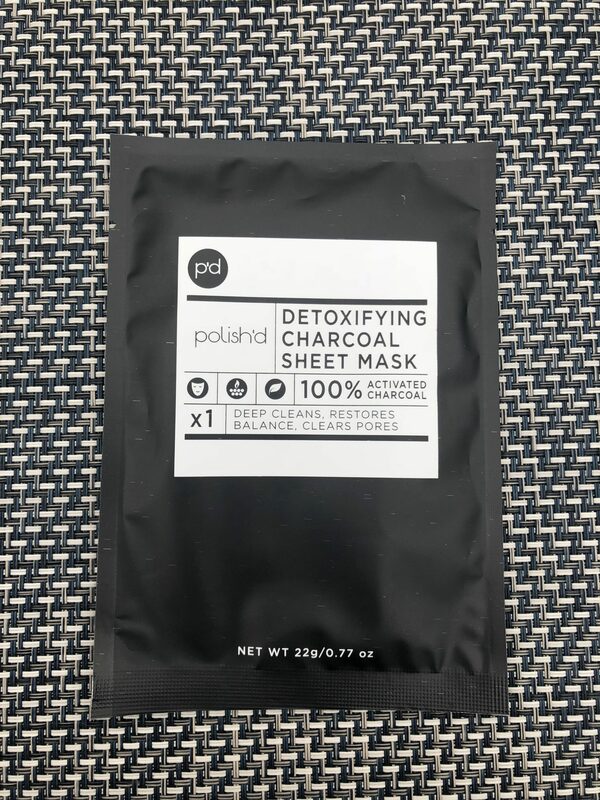 It is a nice sheet mask for everyday use for oily and dry skin types. I like how hydrating it is. 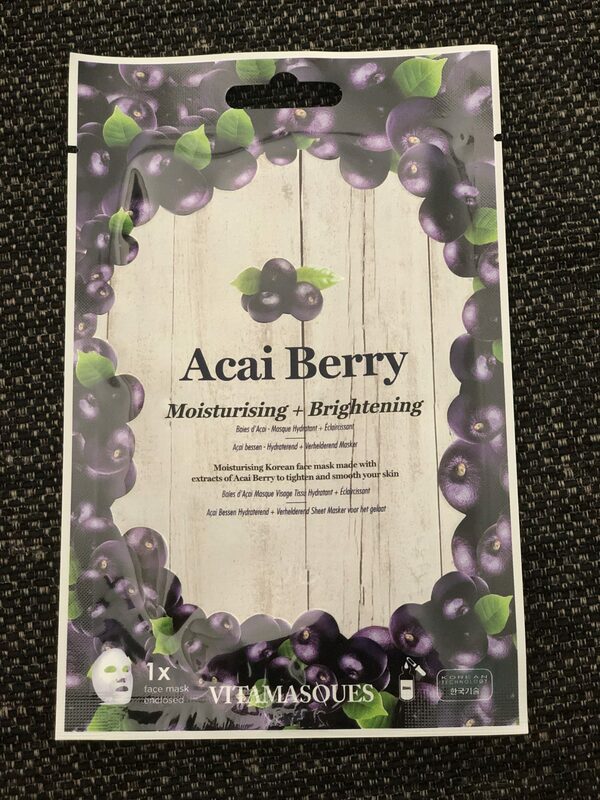 Today’s mask review is about the Acai Berry Moisturising + Brightening sheet mask by Vitamasques. 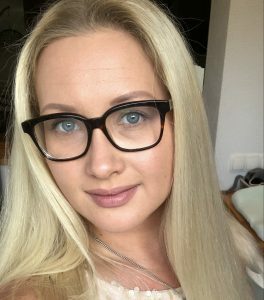 I stumbled upon the 4-pack while shopping at Tkmaxx and want to share my thoughts on it with you. 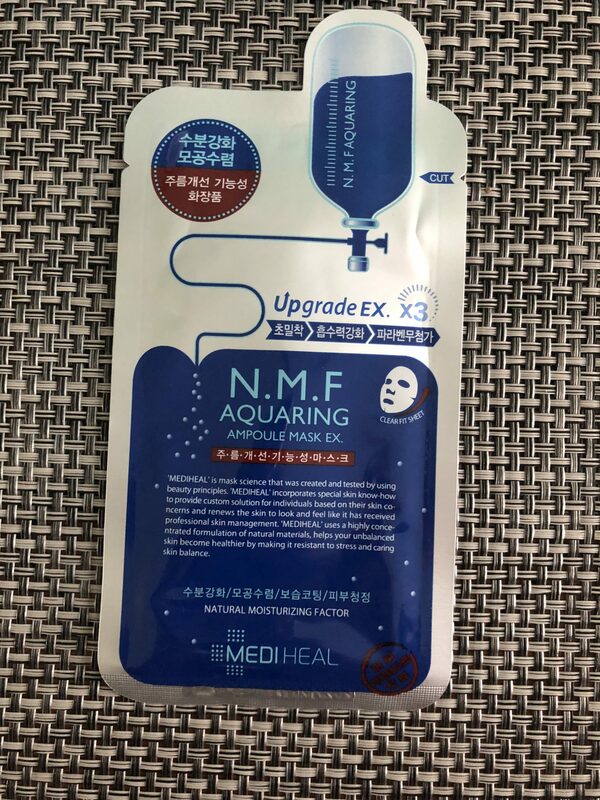 QBEKA snake venom rejuvenating mask is stated to be a biological fiber mask from China. 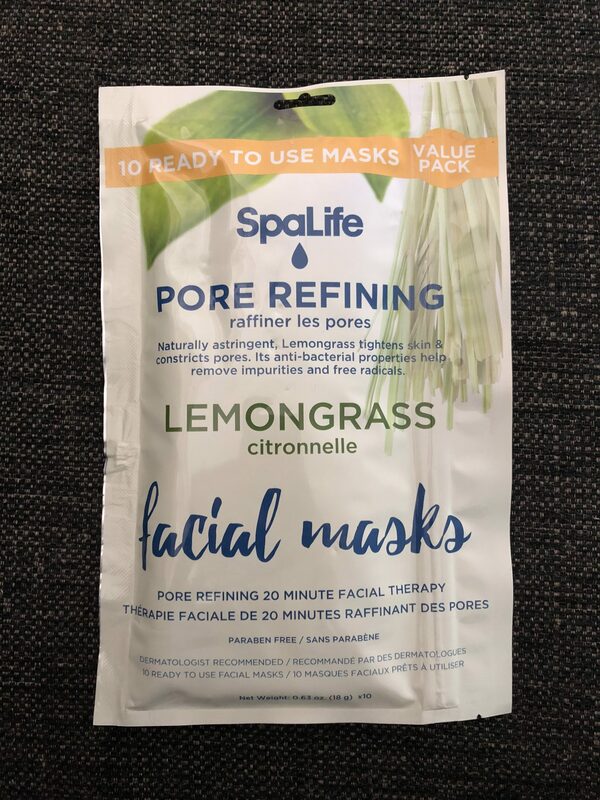 From what I can tell it is a bio-cellulose product but it is way thicker than any regular bio-cellulose masks I’ve ever tried. 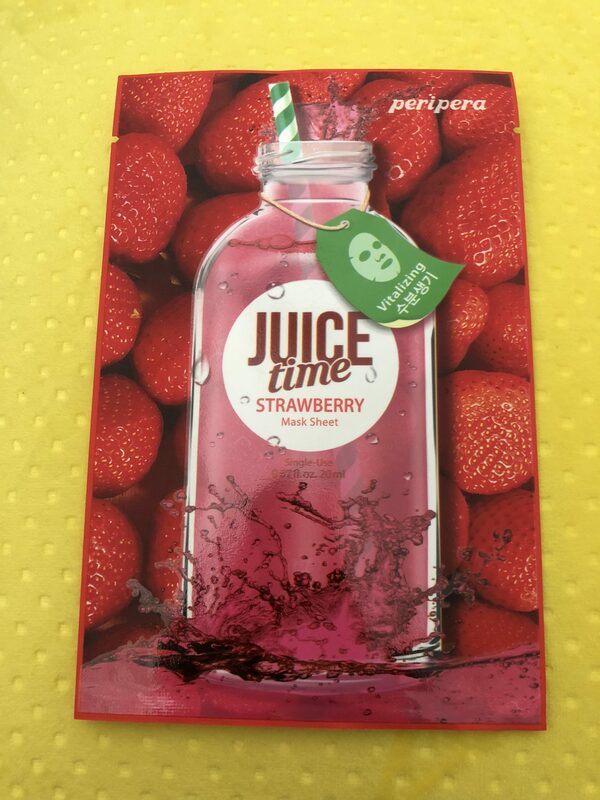 Today I am reviewing the Strawberry Juice Time Sheet Mask by Peripera. This mask was a part of the Wonder box’s content for the month of May. 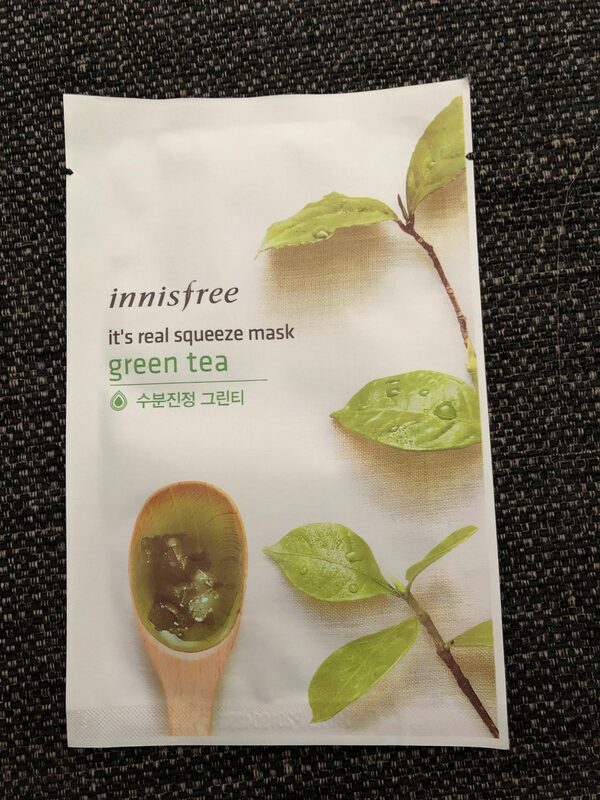 Today I am reviewing the It’s real squeeze mask with the Green tea by Innisfree. 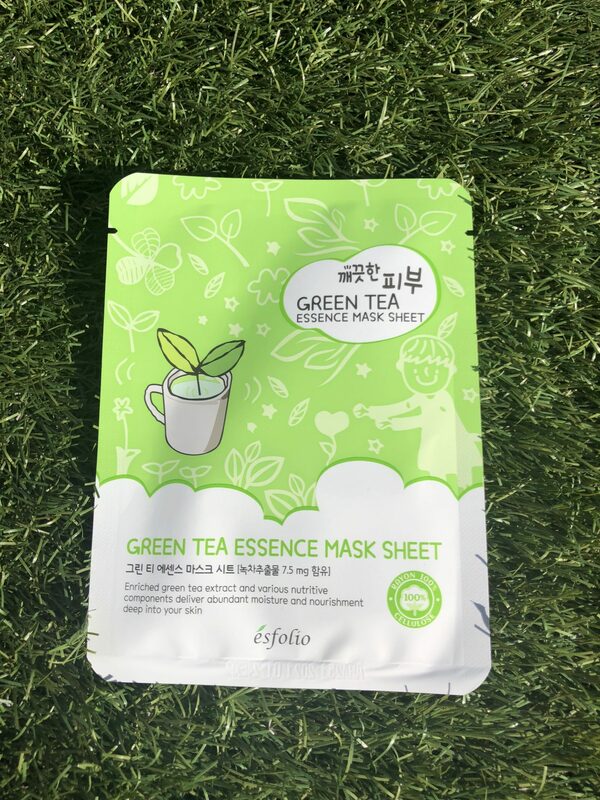 This sheet mask is an affordable and quite good quality sheet mask suitable for for the daily use. 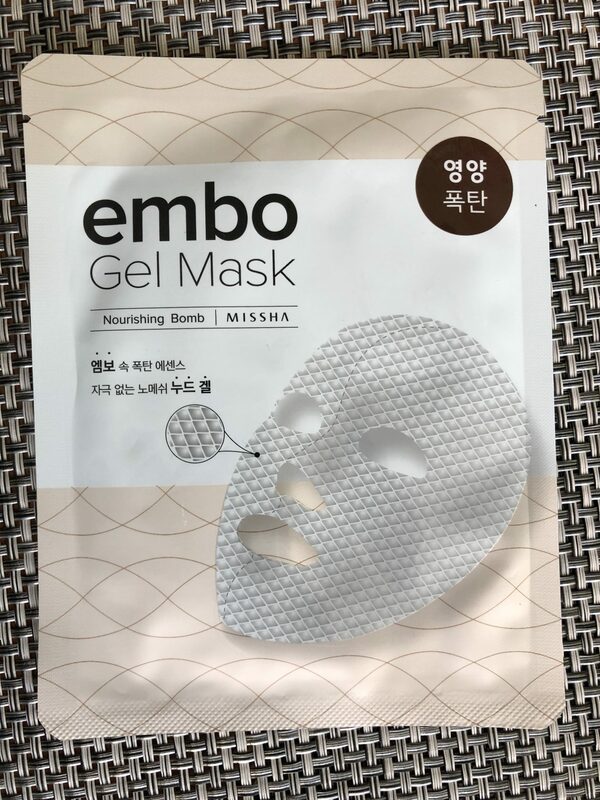 Today I am reviewing the 2nd hydrogel sheet mask from the brand MISSHA which is the Vital-bomb embo gel mask.